I was very hesitant to post this live mix, as this dj set was formulated to fit a very specific type of crowd, young gay college boys. But after listening to it several times I decided its important that I showcase my ability to cater to any audience. go to the bar and buy drinks. Introduce new tracks and your sound without losing the dancefloor. While my preference is to play tech-house and tribal-house all night, the reality is that prior to reaching a super star dj category you have to learn to dj to all kinds of difference audiences. Ive played disco infused sets to older people, hard tribal to circuit muscle boys, sophisticated house to high end clubs and everything in between. I’ve learned that my preferences for music is minor as compared to the ultimate goal, your job as a dj, the reason your getting paid, to make people dance. Does that mean that I just play what the audience wants to hear? Absolutely Not. Its a compromise and if done right everyone ends up happy. Thats when experience comes in, you have to tread a happy medium between audience, your specific sound and the clubs need to make money. With that in mind, this mix was tailored to fit within a very specific crowd. For this night it was very young gay college boys and their friends hence, the name of the party “20 Something.” This night is a pop-oriented night where top 40 dance music is expected. Luckily, I was booked to play the closing set which gave me a little bit more artistic freedom. This is a tough crowd, they want familiar songs and lose attention fairly quickly. So I gave them a banging ‘EDM’ style set with big buildups and plenty of vocals, drama and electro madness. These boys go to raves like Electric Daisy Carnival and see DJ’s like Axwell and Kaskade. So rather than just play a set of remixed pop songs I gave them a slice of EDM music with enough familiar pop songs to keep them on the dancefloor. And it sure worked! Is it Tacky for my personal taste? Sure. But the most important thing was that I kept my 3 goals. The dancefloor was packed until the very end and lots of hands in the air, which in turn made me very happy, even though it was not exactly what I would personally want to hear. I will say one thing, it was fun playing to a crowd thats losing it to your music. So in turn, everyone turned out happy. enjoy. This un-edited opening set was heavily disco influenced choked full of many dance classics that had a huge impact on dance music. Perfect download for a day at the beach! enjoy! Full Mix of DJRicardo! Presents: Out. 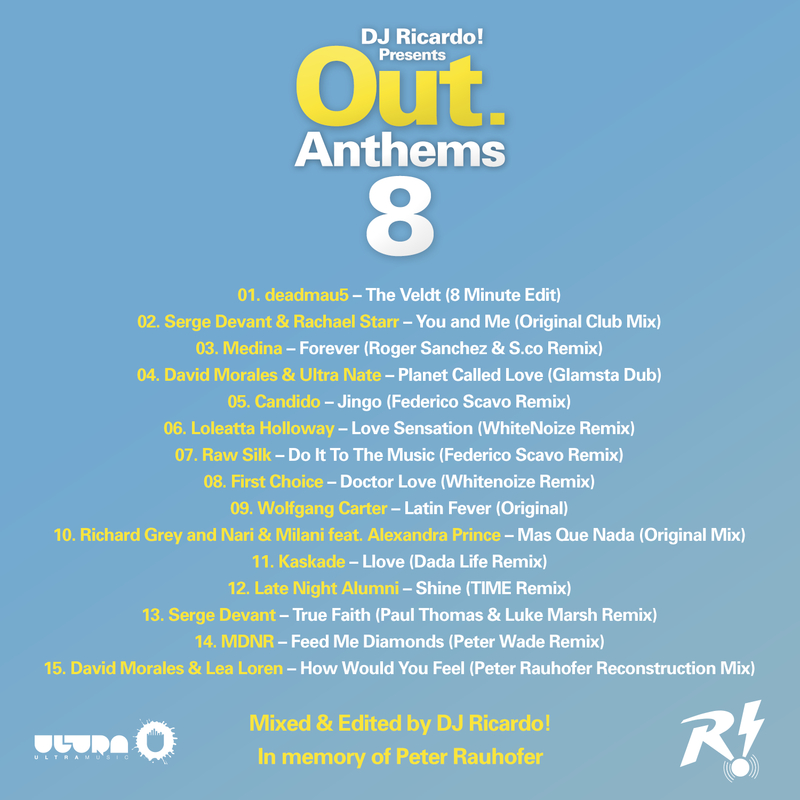 Anthems 8 now available to listen! This is an unedited DJ Mix recorded live at NYC most legendary gay club Splash NYC on Thanksgiving Night 2012. So you think I can’t play fun pop remixes to the twinks? Of course I can! Here is my most commercial house live mix ever to be available for download. Unedited with mistakes included. This is the real thing! 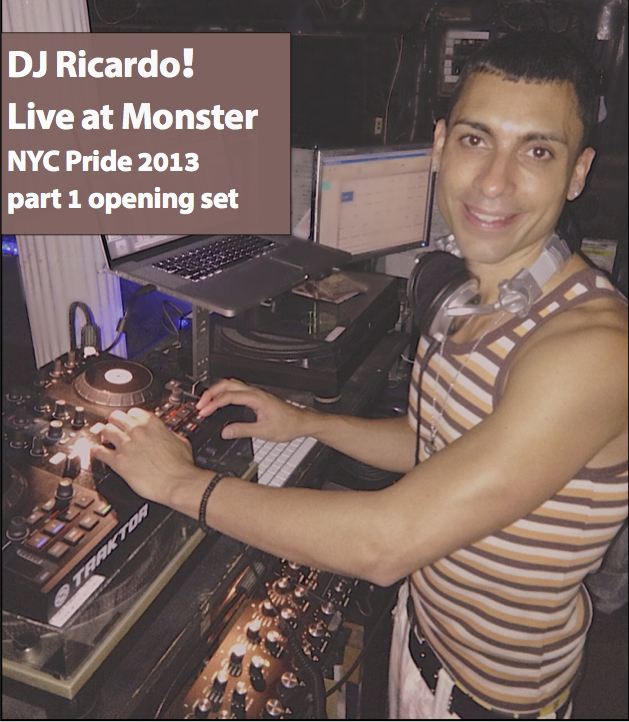 This is an unedited DJ Mix recorded live at NYC most legendary gay club Splash NYC on Thanksgiving Night 2012. 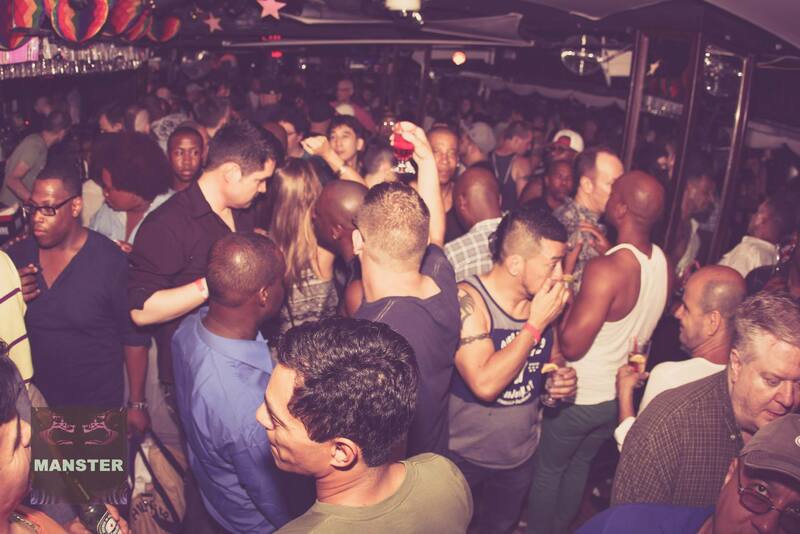 Thursday nights at Splash are pop oriented devoted to young college gay boys. This is a special set designed to meet a happy medium between pop, house, progressive and electro. Since I had the pleasure of playing during peak hours on the main floor of a packed house, I chose a high energy progressive house set with enough pop to keep the boys happy! At times, I can describe this set as, dare I say at what I call “tacky” house anthems. 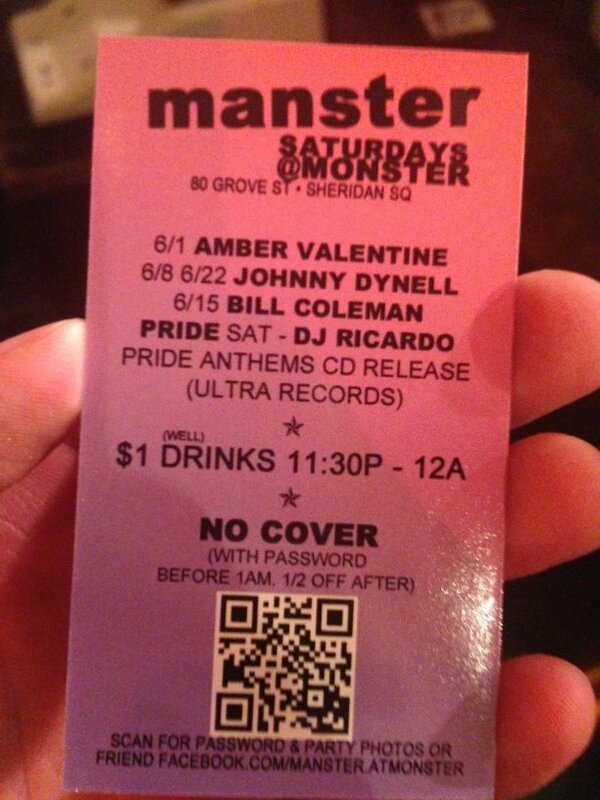 Playing to a young gay crowd always presents a challenge, they want radio hits you want beats. However, given by the crowd reaction, and the fact that I didn’t get a single request all night, I would say I succeeded. So you think I can’t play pop to the gays? This is an unedited DJ Mix recorded live at NYC most legendary gay club Splash NYC on Thanksgiving Night 2012. 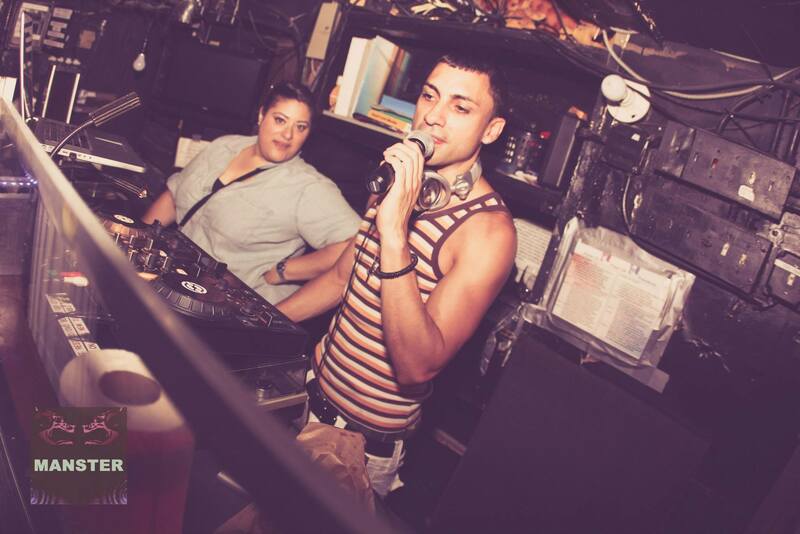 Thursday nights at Splash are pop oriented devoted to young college gay boys. 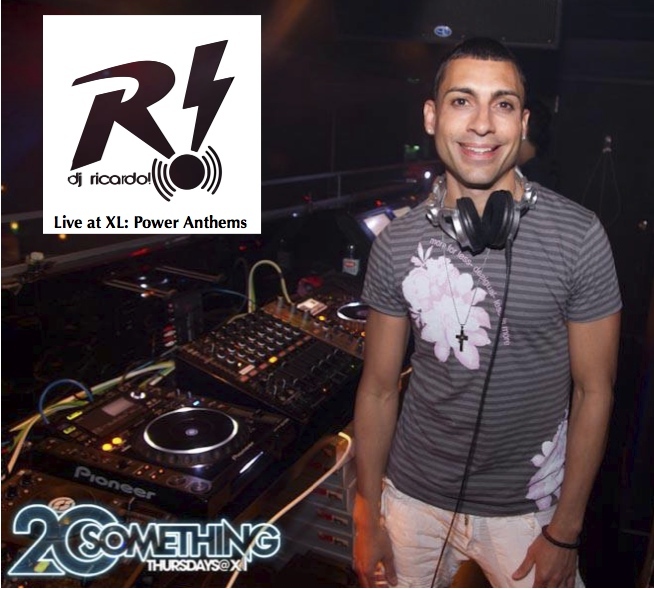 This is a special set designed to meet a happy medium between pop, house, progressive and electro. Since I had the pleasure of playing during peak hours on the main floor of a packed house, I chose a high energy progressive house set with enough pop to keep the boys happy! At times, I can describe this set asdare I say at what I call “tacky” house anthems. 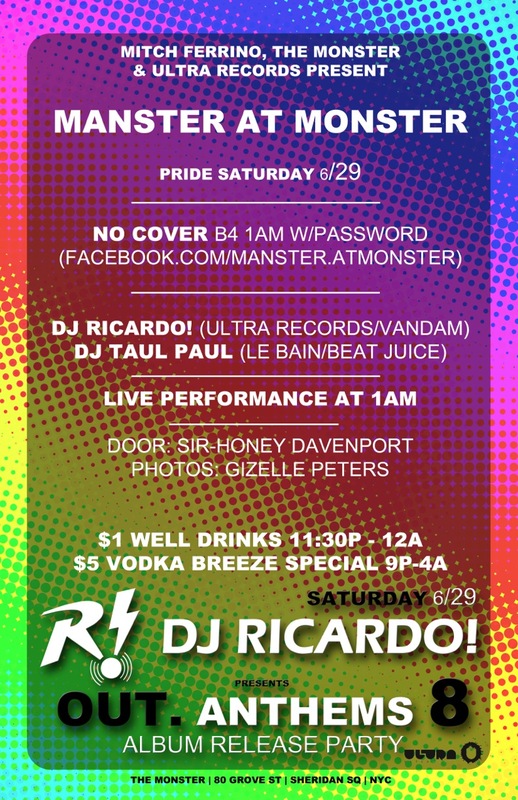 Playing to a young gay crowd always presents a challenge, they want radio hits you want beats. However, given by the crowd reaction, and the fact that I didn’t get a single request all night, I would say I succeeded.